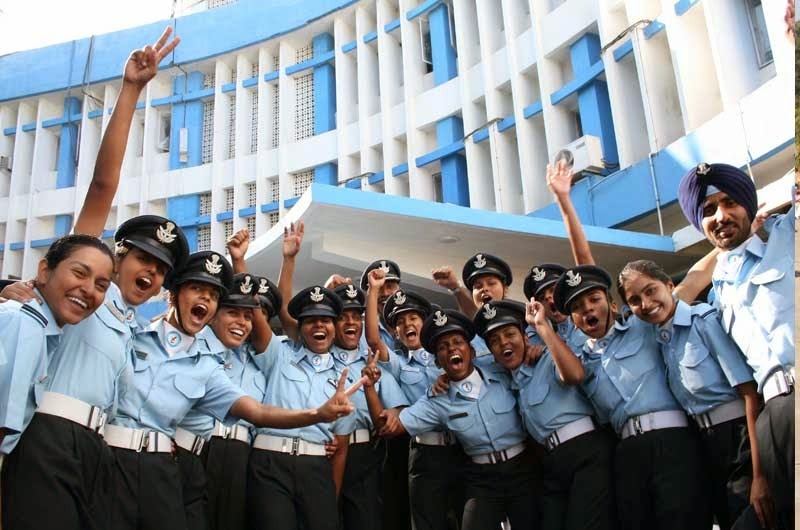 Do you want to become a commissioned officer in Indian Air Force in technical branch? Read on to know about the eligibility criteria, educational qualification required to apply for technical commissioning courses in IAF and procedure to apply. IAF has released notification for 84 AEC and 56 SSC courses in Technical branch through AFCAT 01/2013. Indian Air Force conducts AFCAT i.e., Air Force Common Admission Test for shortlisting candidates to test them by AFSB board through SSB interview. IAF authorities have released AFCAT 01/2013 notification through which applications are invited for 84 AEC and 56 SSC technical courses. 84 AEC and 56 SSC technical branch courses will commence in January 2013. Check out the eligibility criteria to apply for 84 AEC and 56 SSC courses through AFCAT 01/2013. Male applicants can apply for 84 AEC and 56 SSC courses in technical branch. Whereas, female candidates can apply only for 56 SSC course. Applicants should be 18 to 28 years of age in order to apply for the technical branches.That is applicant should be born between 02 January 1986 to 01 January 1996. Candidates who want to apply for AE(L) branch or AE(M) branch in IAF should have any one of the following qualifications. Candidates who have completed engineering from IETE (Institution of Electronics and Telecommunication Engineers) are also eligible. Apart from the above mentioned eligibility criteria, candidates should have studied essential subjects for technical branch in order to apply for technical officer commissioning in Indian Air Force. Minimum height of the applicants should be 157.5 Cms. Candidate should not be physically or mentally challenged. If you fulfill all the eligibility criteria laid out by IAF authorities, you can apply online for 84 AEC or 56 SSC courses of technical branch in Indian Air Force. If you don't fulfill the above criteria, check out whether eligibility criteria of 13 SSC course in IAF's Flying branch to become a pilot officer in Indian Air Force.